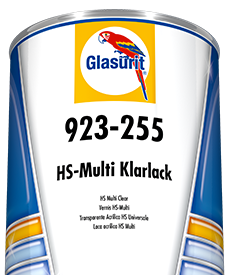 quickly ready for polishing and masking. 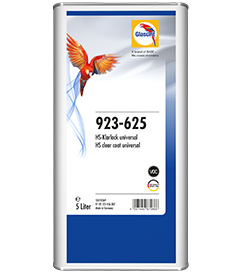 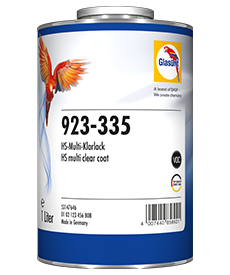 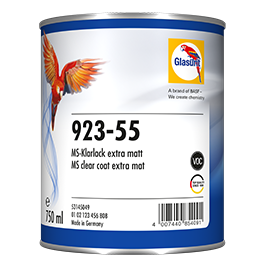 Glasurit 923-35 HS Clear VOC is the VOC-compliant clearcoat for standard applications. 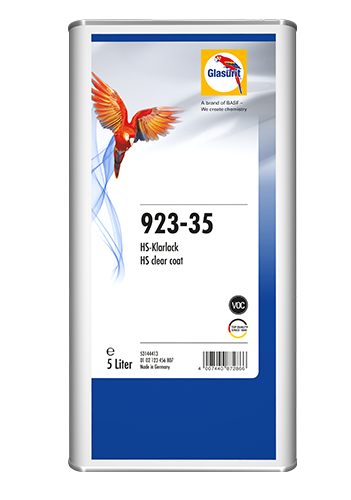 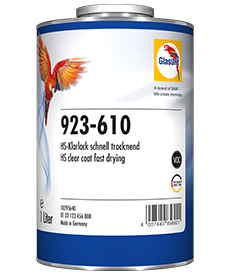 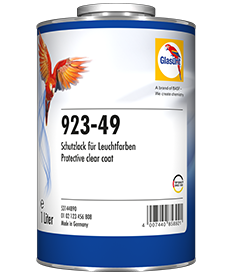 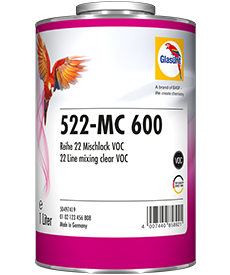 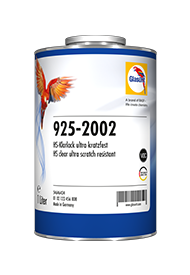 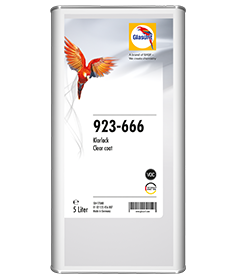 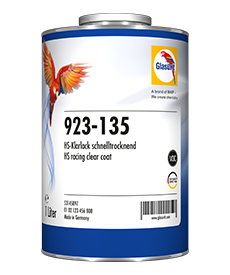 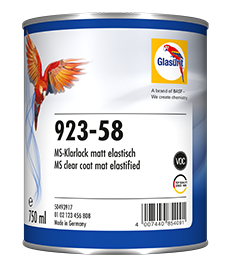 Glasurit 923-35 HS Clear VOC has been a leading VOC-compliant clearcoat for quite a long time, which shows that it is a tried-and-tested clear suitable to obtain a perfect quality result. 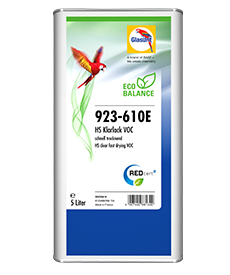 It meets the environmental standards one hundred percent. Glasurit 923-35 HS Clear VOC offers an outstanding surface quality that easily holds its own with OEM paint finishes when it comes to gloss and brilliance. Suitable for repairing extremely scratch-resistant original finishes.